Wow, time flies when you’re having fun! We are grateful and thankful for what we do each and every day. 2017 has been a phenomenal year and it keeps getting better…even though it’s coming to a close. Recently, we forged a partnership with Seasons 52 Restaurants. With the partnership, our goal is to recognize educators making a difference in the lives of their students, schools, communities, and society as a whole. Our hope is to also expand this partnership to other markets as we expand our reach across the U.S. Several weeks ago, we issued our first Above and Beyond Educators Award! Our first recipient was Dr. Erica Clark at Washington High School in Atlanta. 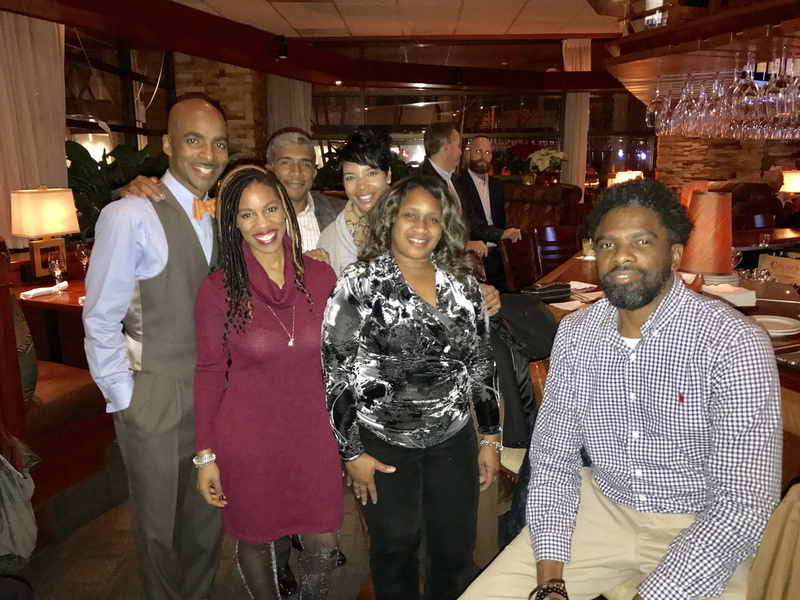 Dr. Clark received a celebratory classroom photo, a $50 gift card to Seasons 52 (Buckhead), and a complimentary “happy hour” with a variety of delicious appetizers for The Washington High administrative team along with family and friends! Shout out to Seasons 52 for their generosity and desire to serve the community! We look forward to continually celebrating some of our unsung heroes making a difference in the lives of our next generation of leaders! Thank you all for helping make us make 2017 a great success. We are finishing strong and looking forward to what’s up ahead! Merry Christmas and Happy New Year!